Parker Consulting, a leading small and mid-sized business technology consulting and managed IT service provider, designs and builds powerful, meaningful IT (Information Technology) and Internet solutions for small and mid-sized businesses in Los Angeles and surrounding areas. Focusing on elevating its client’s use of business information technology, we provide managed IT services, IT outsourcing services, IT consulting and CIO services to our clients. Our IT Outsourcing Services are custom fit to meet the needs of each business we work with. Managed IT Services and Technical Support needs vary, and our model is based on fitting the specific computer solutions required for each engagement. Businesses large and small are moving some or all of their IT functions to the cloud and Parker Consulting is leading the charge. Your business can realize the benefit of anywhere, anytime computing while minimizing IT costs and maximizing uptime and service levels. Disaster recovery is a strategy including people, processes, policies, and technologies. It focuses on restoring the IT systems critical to supporting business functions. If you don’t have a DR strategy yet, we can help you create your own plan. Transforming the way businesses operate, helping you grow and profit from the best cloud-based business VoIP services. The mobility and flexibility you experience with our cloud-based business VoIP services let you serve your customers better. Parker Consulting has enabled us to increase our efficiency and accuracy. As our business continues to grow so will our use of the them. Parker Consulting was able to take our current processes, and create solutions for our unique needs. It was their flexibility that made them stand out when we were looking for a software solution. The Parker Consulting Dashboard Screen givers owners and managers an up to the minute snapshot of Orders, Shipments, Scrap and Delivery. I can access this in less than a minute when it used to take an hour plus of digging through reports.  Guardian is the tool for us to consolidate information from multiple sources into one cohesive system. Parker Consulting has enabled us to increase our efficiency and accuracy. As our business continues to grow so will our use of the Parker Consulting. Established in 1995, Parker Consulting has been providing IT support services for nearly 20 years. Our unique approach to customer service enables us to listen, respond, and delight our customers in ways they hadn’t thought possible.